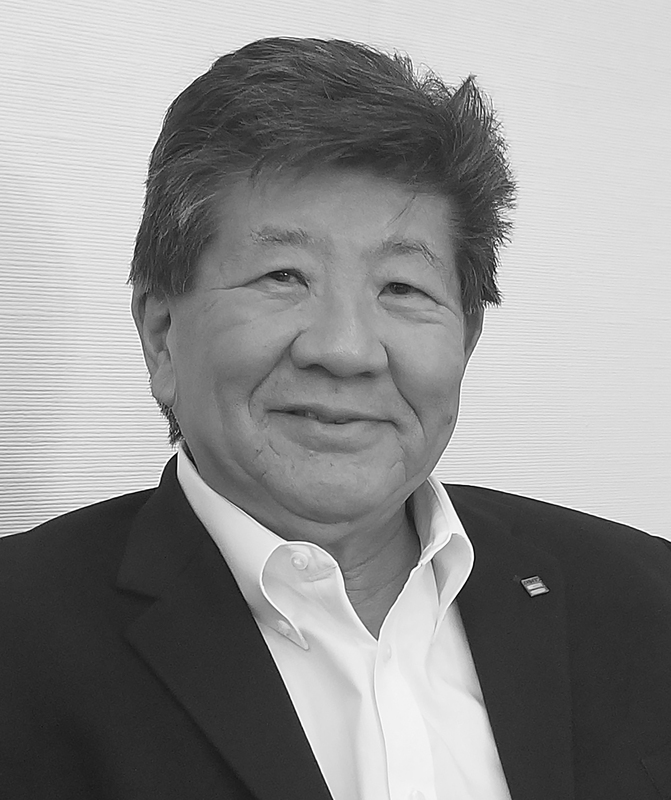 The worldwide activities of Gruen Associates and its professional staff are directed by four Partners: Michael A Enomoto, FAIA; Larry Schlossberg, AIA, AICP, LEED AP BD+C; Debra Gerod, FAIA, LEED AP; and Ashok Vanmali, AIA. This partnership team represents the 4th and 5th generations of Partners. The Partnership continually renews itself with the acceptance of new Partners, often from the ranks of the firm, building on past traditions and experience with fresh viewpoints and renewed vigor. Sharing 120 years of combined professional experience with the firm, a common purpose of design and planning excellence as well as client satisfaction, the Partners have guided the multi-faceted, innovative work and employees of the firm toward steady growth and consistent professional recognition. 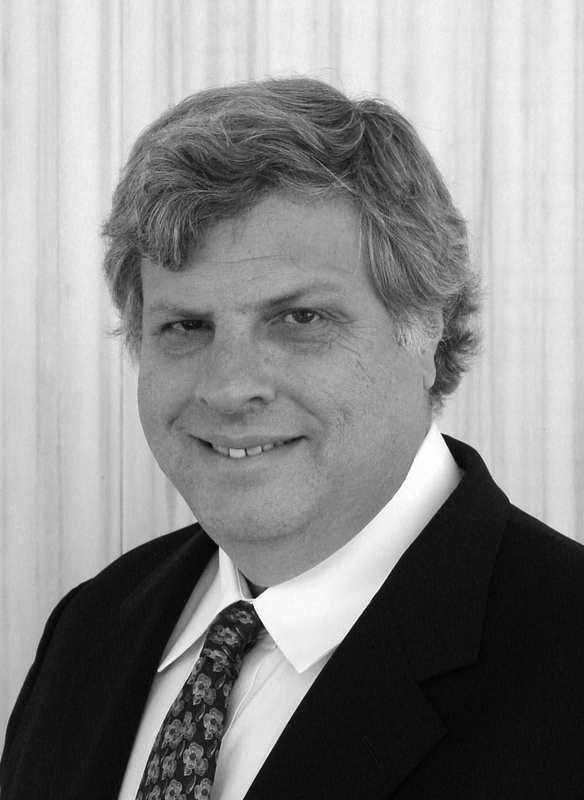 Michael joined the firm in 1973 and was named Managing Partner in 2009. Larry joined the firm in 1987 and was named Partner in 1997. 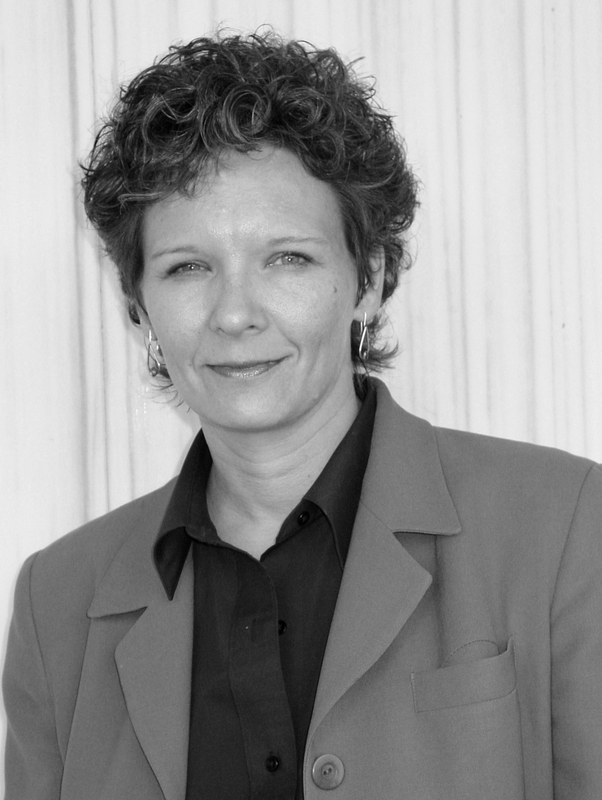 Debra joined the firm in 1988 and was named Partner in 2002. 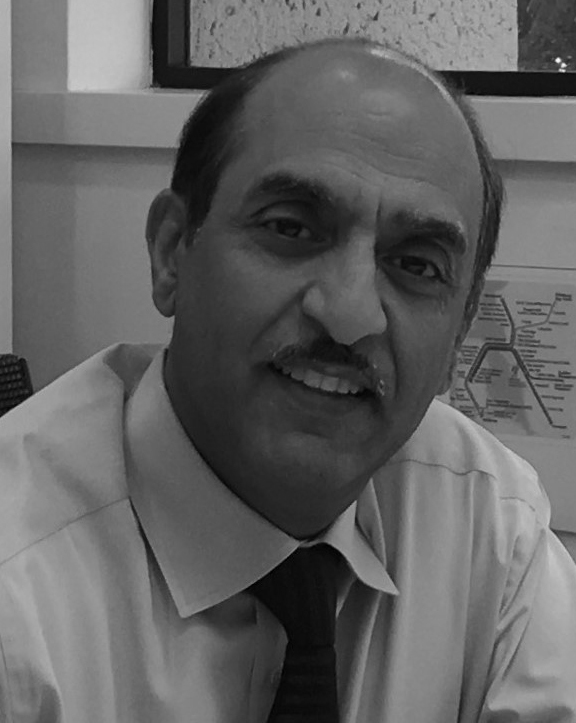 Ashok joined the firm in 1984 and was named Partner in 2002. At the heart of Gruen Associates’ leadership group are the “Associates.” The professional core has been developed over many years and contributes significantly to the strength and capability of the Gruen Team. Members are often advanced from within the organization in recognition of merit. In light of the firm’s policy of maintaining a dynamic, creative and self-renewing leadership, these individuals are progressively entrusted with increased responsibility. They contribute to the identification, loyalty and dedication that have endowed Gruen Associates with exceptional stability at the professional level. Most important of all, their professional growth, which has caused them to rise from the ranks, has been the result of their ability to translate the firm’s objectives and guidance from the Partners into independent action. It is this professional nucleus that represents the next generation of leadership. Associate Partners, Principal Associates, Senior Associates and Associates are the Associates Group. Traditionally, the partners are “graduates” from this group. The four Partners of today were all promoted from the Associates Group and they represent the 4th and 5th generation of partners. If you are interested in working with our leadership and team, send us an inquiry and we will get in touch with you!